Choosing a theme is often difficult, but what’s important is ensuring that your users would like it. As a rule, always look for two things in a theme: simplicity and adequacy. In other words, the theme should be simple to view and explore, while also fit the needs of your website perfectly. Not only it allows the users to enjoy your website (thereby increasing the chances of lead generation) but might also prompt them to share it with their friends (thus increasing your reach). A lot of adjustments must be done after applying the theme, and organizing the menus comes high in priority. Menus help users a lot in navigating around the website. A search function might be handy, but it is quite undesirable and undoubtedly chaotic. Menus allow you to divide your website into hierarchal categories, thus allowing users to reach exactly where they want to reach. Assume your users to be the most impatient creatures, and you would realize how vital your website speed actually is. Quick page loading contributes a lot in overall user experience, which again is vital for lead generation. Use Google’s PageSpeed Insights tool to check the page load time of your website. 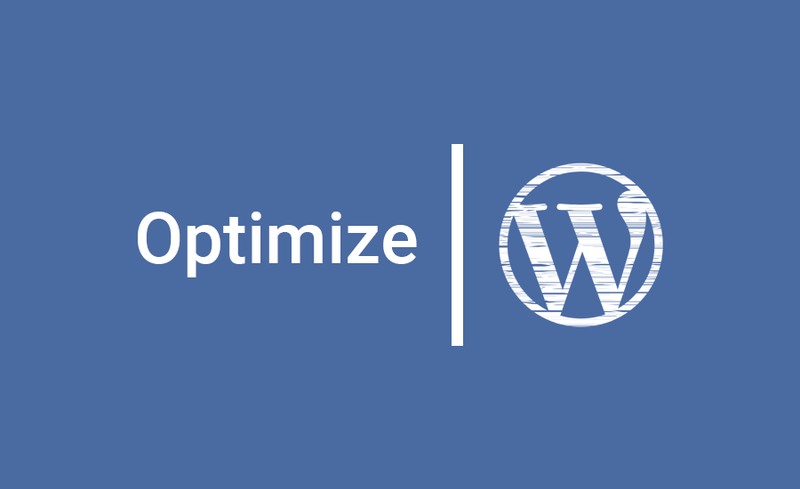 Use plugins to improve your site speed significantly. A golden way for lead generation is through email lists, and your WordPress site can help in that. By including a subtle-yet-effective email registration form that pops in the right time, you get the valuable email info of the users that you can use later for generating leads. Lead generation might sound like a great obstacle, but the powerful plugins of WordPress can help you overcome it with relative ease.